How horrible would it feel to walk out into a parking lot in search of your car only to not find it? You try everything to remember where you parked it but then realize that the fault isn’t with you; someone stole your car! Auto theft, despite the many advancements in automotive technology, is still an everyday occurrence. This occurrence, however, is preventable through anti-theft measures. There are many anti-theft devices available on the market today. 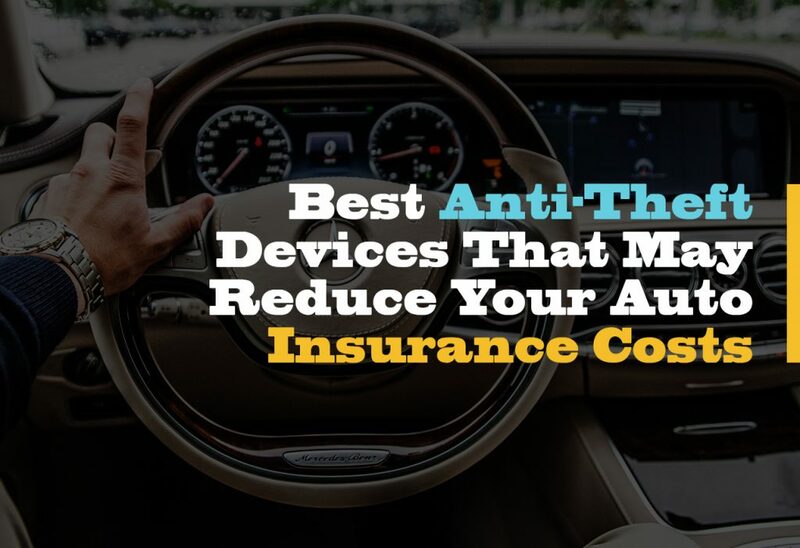 Installing these devices can also reduce your car insurance premium costs. A better alternative to steering wheel locks, which thieves can bypass by cutting a steering wheel, is a quick-release steering wheel. Quick-release steering wheels are detachable steering wheels that attach to the steering hub through a self-locking mechanism. When you would want to remove the steering wheel from the hub, you use the releasing mechanism of the quick-release hub. Like its name, it is fast and straightforward to remove the steering wheel, when needed. Otherwise, the steering wheel remains in place, locked by the self-locking mechanism. Without a steering wheel, it’s nearly impossible for a thief to drive off with your car. On the television series, Bait Car, police officers utilized a kill switch to shut off a car that a thief stole safely. A technician wires a kill switch into a car’s electrical system. When activated, it cuts off power to parts, like the fuel pump, which keep the vehicle running. Like on the television series, several kill switches can be installed for various components of the car. For example, you could have a kill switch wired for the fuel pump, which would cause the auto to stop running, and then wire a kill switch for the door locks, so that the thief cannot exit the car until you deactivate the switch. Cars can never be completely theft-proof. Just as companies are getting craftier in making a vehicle secure, thieves are becoming more artful in how they bypass these security features. If, after you have installed anti-theft devices, your car is still stolen, by a very cunning thief, a tracking system will help you and authorities immediately locate your vehicle. By installing a tracking system out of sight, a thief will be unaware that they are being tracked; allowing you to know where your car is traveling as it happens. Various manufacturers, such as LoJack, have built a strong reputation over the years for their devices’ superior tracking abilities; even in areas with poor reception. Do not be a victim of auto theft. Even if you do not want to spend a lot on anti-theft devices, you can use simple tools such as window tints or steering wheel locks to deter many auto thieves. However, if you want the best in auto protection, then these devices will provide you with that. Additionally, your insurance company may lower your premium as well.